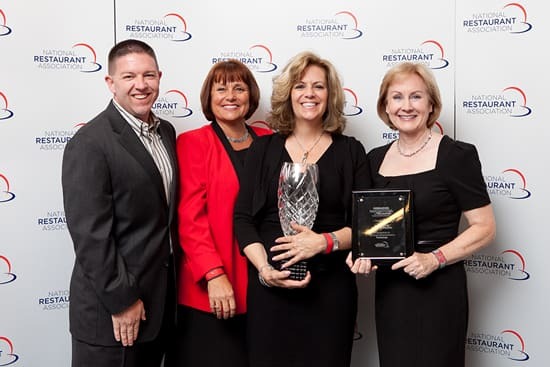 Like the Academy Awards of the restaurant industry, the National Restaurant Association (NRA) Operator Innovations Awards go to the crème de la crème of restaurant operators who drive advancement in the food service industry. 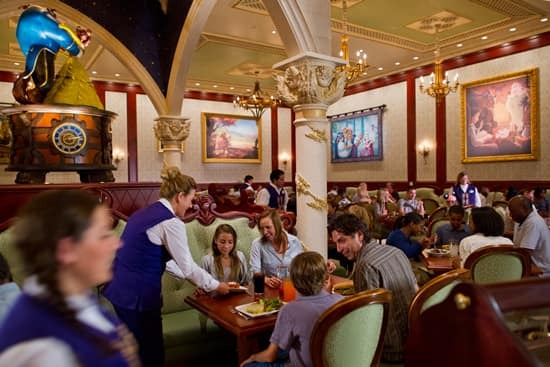 And at the second annual ceremony last week in Chicago, Walt Disney Parks & Resorts took home one of five top honors for Be Our Guest Restaurant in New Fantasyland in Magic Kingdom Park at Walt Disney World Resort. Be Our Guest Restaurant is delighting both guests and cast with a personalized approach to “fast casual” lunchtime dining. 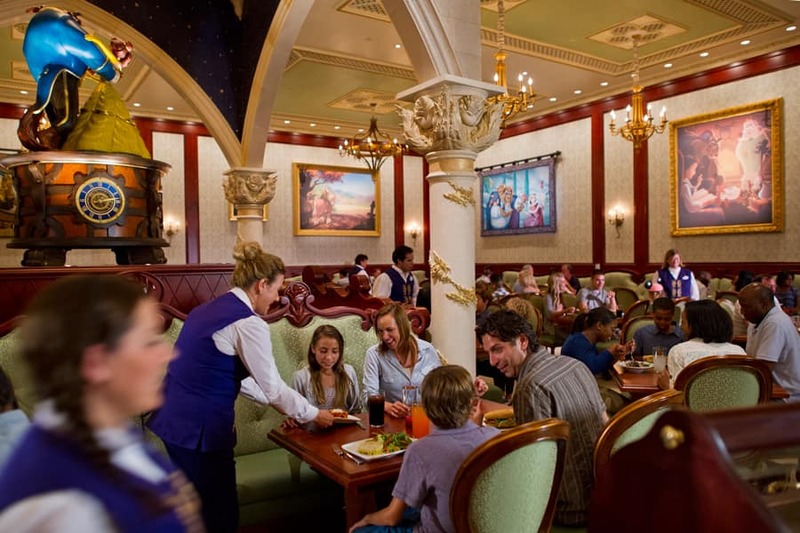 Guests order at state-of-the-art kiosks and the food “magically” appears at their tables, thanks to amazing behind-the-scenes technology merged with fantastic cast service. 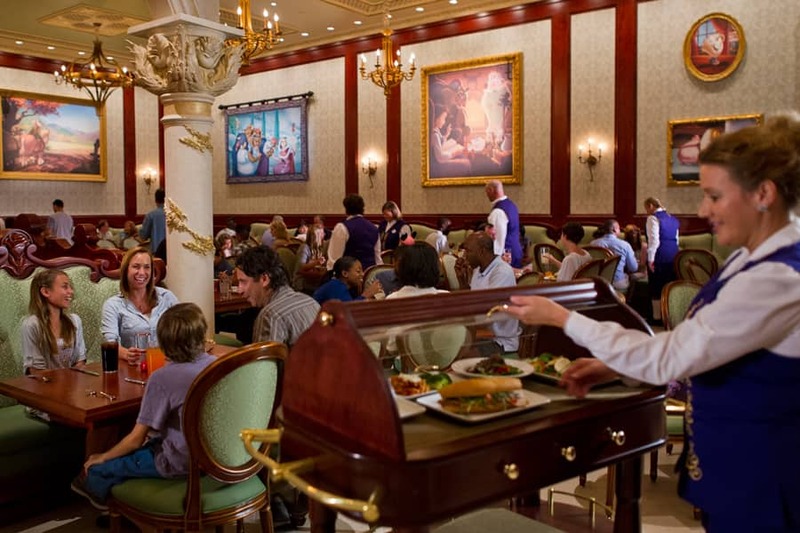 While the system utilizes automation, radio frequency technology and some pretty sophisticated electronics, at the end of the day it’s about serving great food in an elegant environment in a timely and welcoming manner. 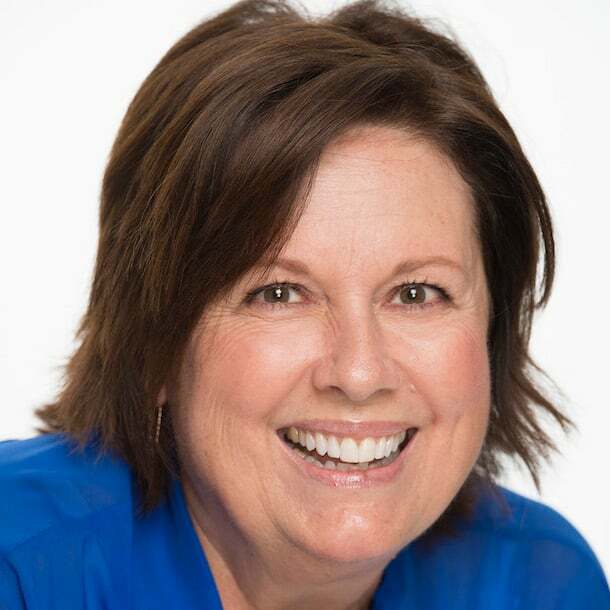 “It is a fantastic accomplishment for our leadership team to be recognized by our peers,” says Maribeth Bisienere, vice president Food & Beverage and Merchandise Line of Business for The Walt Disney Company. Selected by an independent panel of expert judges, the award winners were honored during the NRA’s Destination: Celebration gala at the 2013 National Restaurant Association Restaurant, Hotel-Motel Show. Ahhhhhhh…..my Family and I cannot wait to eat there! I and my group got to experience the Be Our Guest restaurant for dinner back on January 4th our first day in the parks. The food was great!! Our table was in the ballroom and they did a great job!! Making you feel you were sitting right in the movie. Down to the snow fall in the windows. 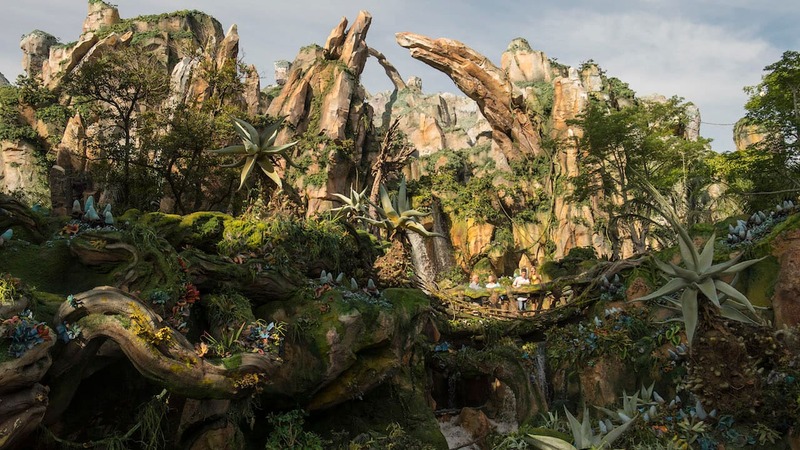 Well done Disney!! Well done! We’re hoping to experience this restaurant at the end of this year as long as we can get a reservation in.